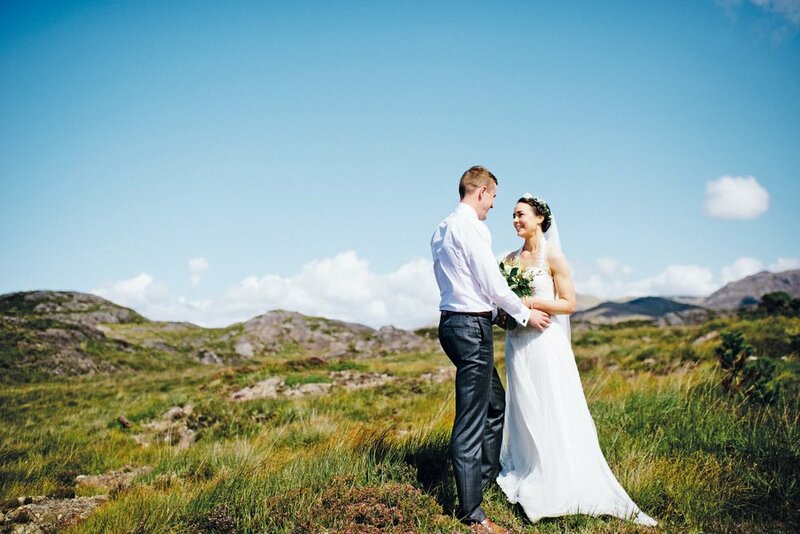 Garrett and Ethel have always had a special place in their hearts for Connemara, so deciding to have their wedding at the picturesque Rosleague Manor was the perfect way to celebrate their love for one another with friends and family. Ethel Reidy and Garrett Coughlan Wedding. Christ the King Church, Tullycross. Reception at Rosleague Manor, Letterfrack. Photography by Darek Novak. The pair returned to Rosleague last August for their first wedding anniversary, and they hope to keep up the tradition by bringing their son, Reuben, along with them for another trip this summer.